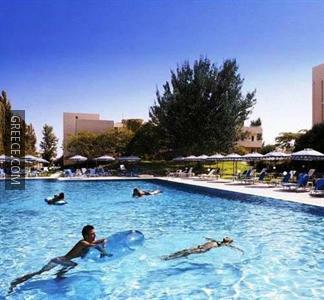 Located within the picturesque countryside of Afantou, the Lippia Hotel and Golf Resort offers comfortable accommodation and a wide range of facilities, such as a sauna, a fitness centre and a swimming pool. 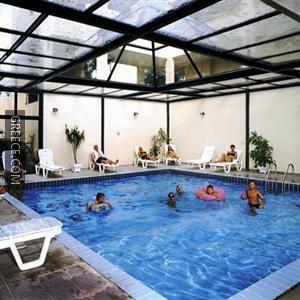 The resort features a kids pool and a kids club, together with a playground. Travel arrangements can be made at the resort's tour desk. 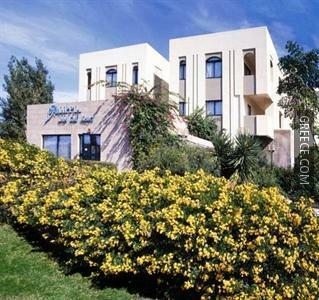 The Lippia Hotel and Golf Resort has 228 comfortable rooms. 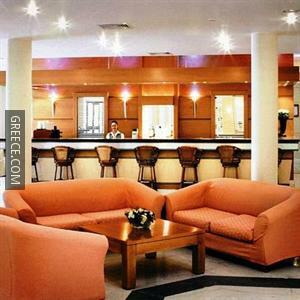 Guests of the Lippia Hotel and Golf Resort can enjoy a unique dining experience at the bar and stylish restaurant. The resort's comfortable restaurant serves breakfast, lunch and dinner. 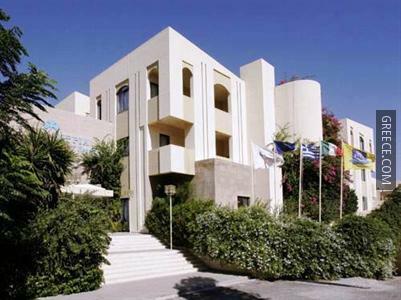 Diagoras International Airport is under a 30-minute drive from the Lippia Hotel and Golf Resort. Guests looking to discover the area can visit Rhodes City, an easy car ride away.